Goddard is expected to file candidacy papers Thursday with the Secretary of State's Office, Goddard's campaign said Thursday morning. Goddard had said previously he'd run for the office. 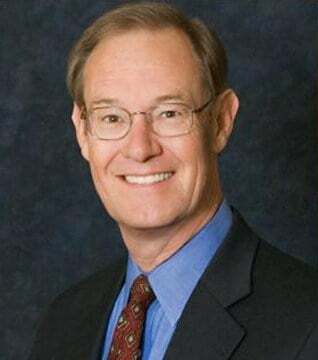 Goddard, a two-term attorney general from 2003-1010 and former Phoenix mayor, has also run three times for governor. "A year ago, if you had told me that I'd be running for office this year, I would not have believed you," said Goddard. "But, if you told me a year ago that there would be the kind of assault on voter rights we have seen here in Arizona, I would not have believed that either." Arizona's secretary of state is the state's top election official but also is the first in line to become governor if that office becomes vacant in the middle of a term. Arizona does not have a lieutenant governor. Goddard was planning to spend the day speaking with the media and attending campaign events in Pima County before returning for his Campaign Kickoff at 5 p.m. Friday at his downtown Phoenix campaign office.